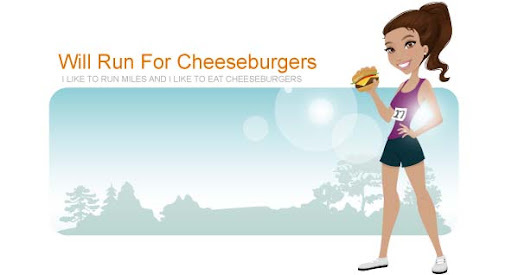 Will Run for Cheeseburgers: The best birthday ever! I can't believe I have two gorgeous sons. This year my birthday has truly been a blessed day and it's only 8:30am! I woke up a little earlier than usual due to a finicky newborn and a nightmare ridden toddler. But as I laid in bed watching Curious George I realized how lucky I was. The rest of my birthday will include lunch with my love Ryan, a run in the gorgeous spring weather, pizza and cake with my parents and cute family, and going to bed by 8:30pm.